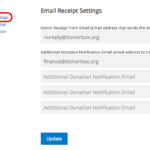 Custom Colors for your Donation Form! To all of our amazing users - we have a fun and exciting new feature to share with you. 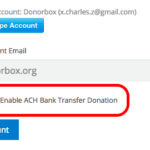 You can now customize the color of your Donorbox donation forms! 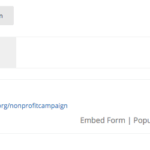 That's right, your donation form can finally match your brand or any color that you fancy. 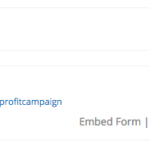 Here's how: … [Read more...] about Custom Colors for your Donation Form!